Point Zero builds homes across North America. We have the resources and experience to help you get the exact home you are looking to build, no matter where you plan to build it. 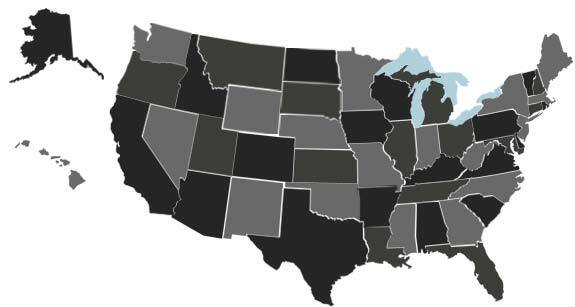 Point Zero is able to build across the US because we have manufacturing facilities on both the East and West Coasts. Design meetings can be held in person or via online meeting software, where you can interact directly with your architectural designer. Our project management team can find a local general contractor who can finish out your home, to the exact specifications of the original design. We have extensive experience building in Canada, especially in Alberta. 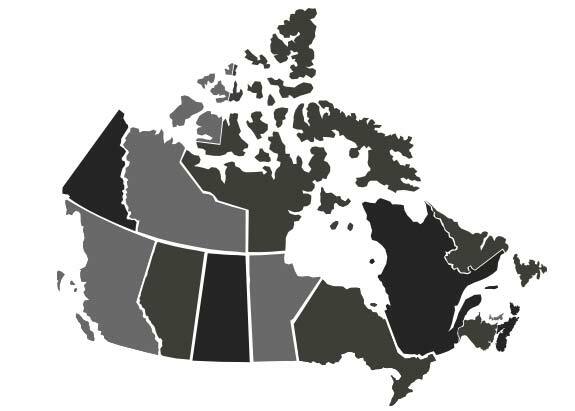 We understand the unique needs of the energy codes in each province and have experience with the EnerGuide standard. Contact us today to speak with a local representative.